Was it really worth losing precious sleep on a Sunday morning to revisit a place I've already seen four times? Why is a barracks spanning a quarter-mile named the Milelong Barracks? Would Warplan Orange have worked better than Rainbow Five? Was the Americans' Expansion of Good Government and Commerce a better, more convincing propaganda than the Japanese's Greater East Asia Co-Prosperity Sphere campaign? If the Washington Treaty never came to pass, would the modernization of Corregidor spelled a difference in the sieges leading up to the second world war? Who was/were the mind/s behind the Jabidah Massacre? Would we ever come close to unveiling what really happened in this lifetime? Are the still unaccounted for tons and tons of silver coins sunk around the bay still lurking in the depths or hiding in someone's private collection? How effective was the enticement of food, wine and women in convincing the Filipinos to lay down their arms and stop their resistance to the Japanese forces? Did former President Jose Laurel deserve the bad rap of being labeled a "Japanese collaborator"? What is the fine line that divides and delineates an "ally" from a "collaborator"? 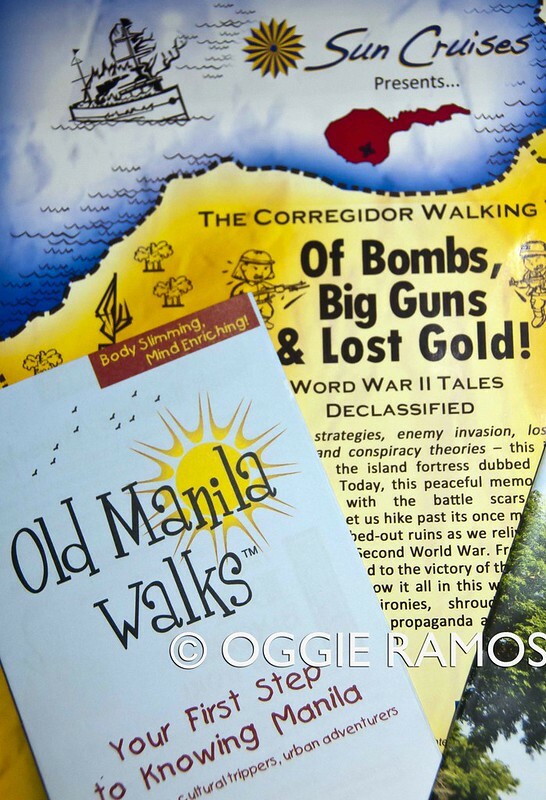 These are some of the questions that stirred my consciousness in three or so hours of walking with Old Manila Walks' streetwalker-guide, Ivan Man Dy, at topside of historic Corregidor Island for his "Of Bombs, Big Guns and Lost Gold" tour. Having taken the guided day and night tours on several occasions, I was eager for a different trip this time. As a welcome departure from the regular guided tour, Ivan concentrated on the island's topside which he dubs as the "historic zone" as differentiated from the middle- and tail- sides where most of the memorials are. The walking tour starts at the oldest and tallest structure on the island, the lighthouse, passes by the Spanish Flagpole, and meanders through the Senior Officers and Bachelors Barracks, Cine Corregidor, Mile Long Barracks, Battery Way, Old Hospital (personally, the eeriest place on the island), the Pacific War Memorial before coming to an apt conclusion at the Eternal Flame Monument. The itinerary is a bit relaxed and not harried, with enough time to shoot as well as the opportunity to shoot unencumbered by the usual tranvia-loads of guests. After lunch, I opted not to join the optional Malinta Tunnel Light and Sound Show and instead returned (pun intended) to revisit Ate Edith at the McArthur Cafe near the Lorcha Dock for some chit-chat, an ice-cold Coke and potato chips, (By the way, their tasty and relatively inexpensive food is highly-recommended) as well as shoot the breeze, enjoy the scenery and chase the many birds that roost on the trees. Roughly three generations after the war that ravaged the island, the tour helps provide a link to the past especially for the present generation to whom the war is but a chapter in the history books. 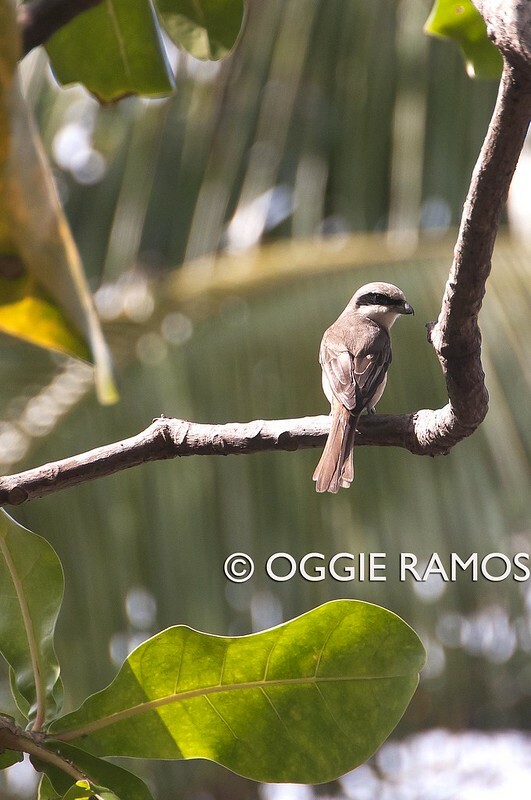 Time has not only healed the island as well as old wounds but has also given us plenty to think of -- lessons from the war, yes, but also a different perspective and critical thinking that question things formerly accepted as facts. Time has given us an ability to look at motives and agendas in another light, nay, even the openness to look at propaganda materials from all three perspectives -- the Americans, the Japanese and the Philippine government, and seeing that war is not just fought with guns but with ideas to win over hearts and minds. Thanks Lovelee. 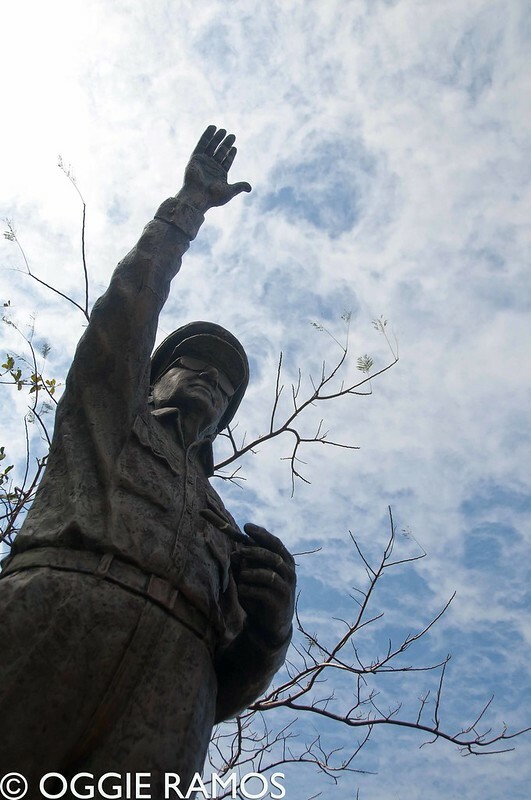 I think a visit to Corregidor is a must for every Filipino who wants to connect to and learn from the past. 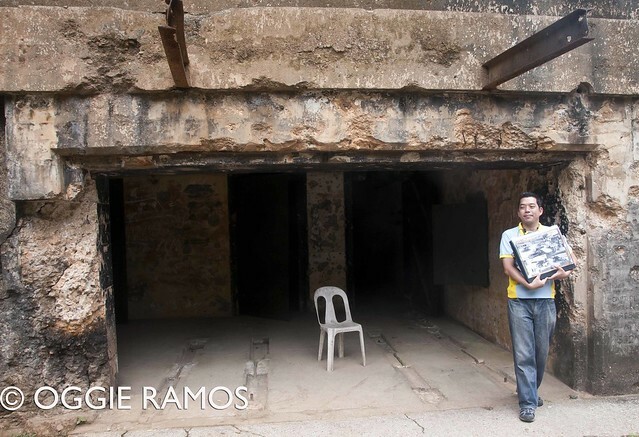 thanks for this info visiting in corregidor is one of a memorable moment in every pilipino. Hi Oggie, dati may nagbigay ng libreng punta dun sa island for two, hindi kami natuloy, na forfeit na. Gusto ko sumama dun sa naghahanap ng multo dun, hehe!